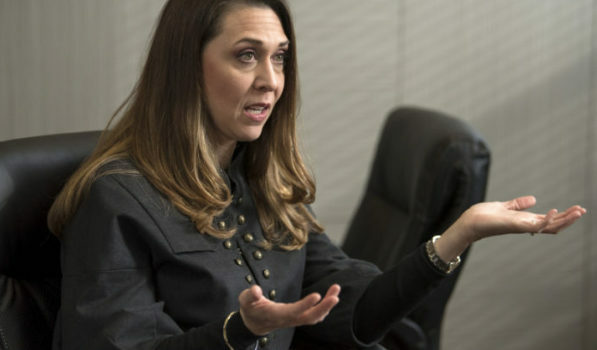 Rep. Jaime Herrera Beutler, R-Battle Ground, is chalking up a win today as one of her bills moves to the House floor. HR 5317 would repeal a 19th-century law that prohibits distilleries on tribal lands. The law, left over from prohibition rules set in 1834, states that any distillery built on tribal land spurs a $1,000 fine and will be shut down by the federal government. The bill will support plans in the works by the Chehalis Tribe to open a distillery and brewery and diversify the tribe’s economic base.